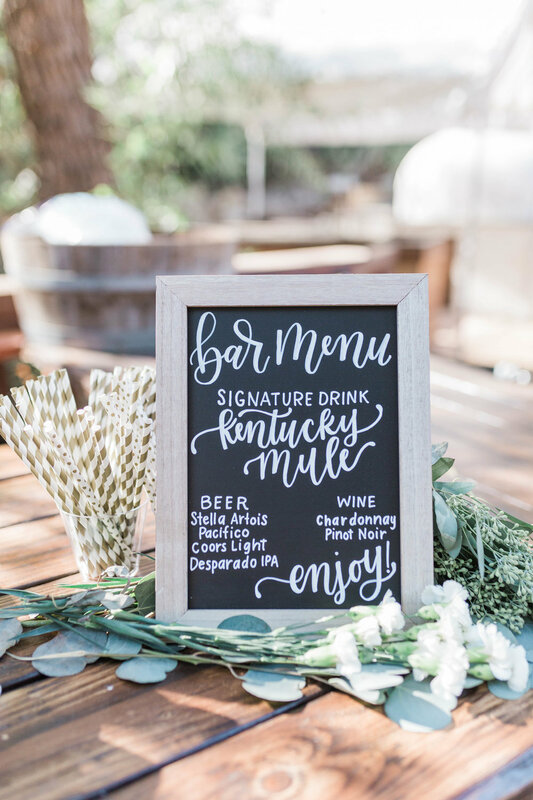 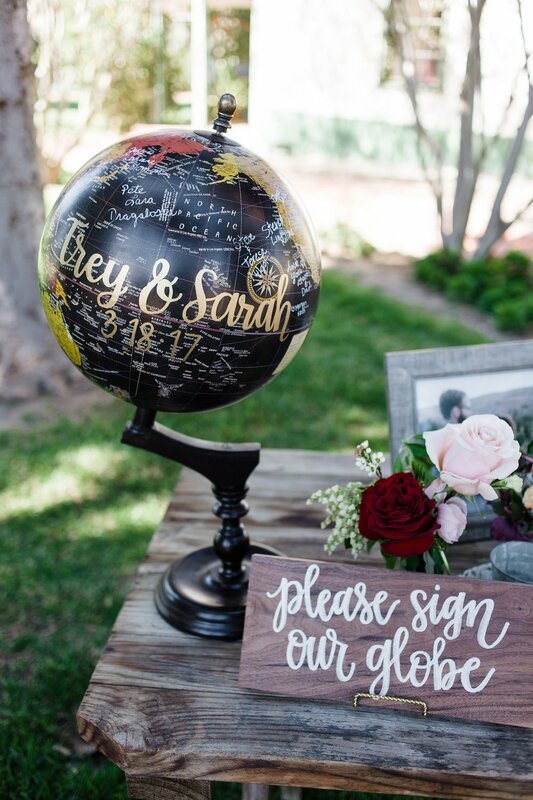 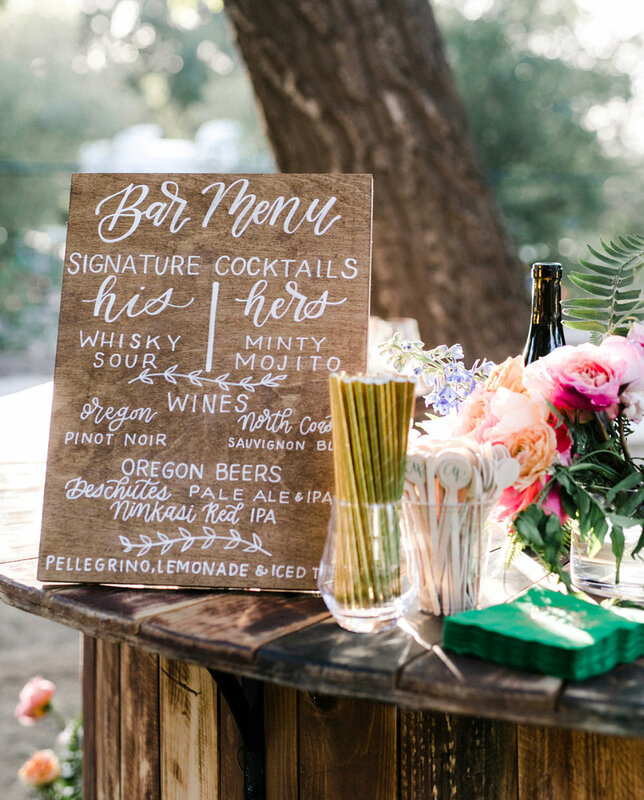 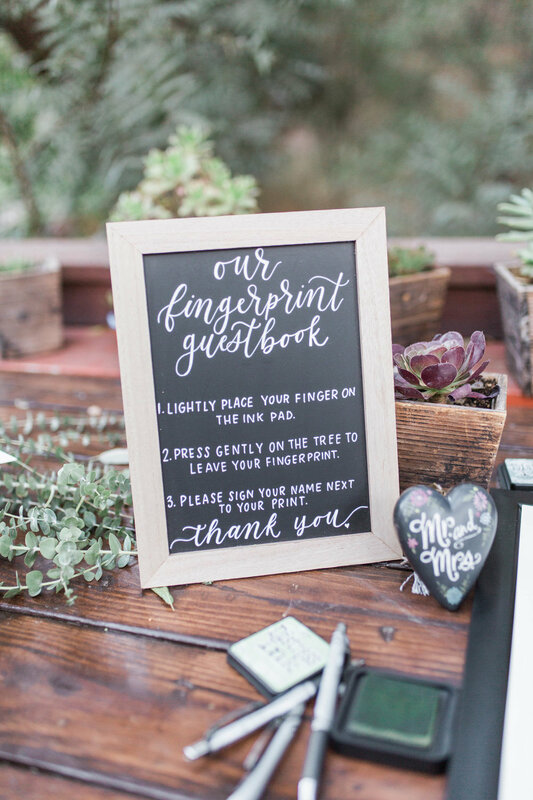 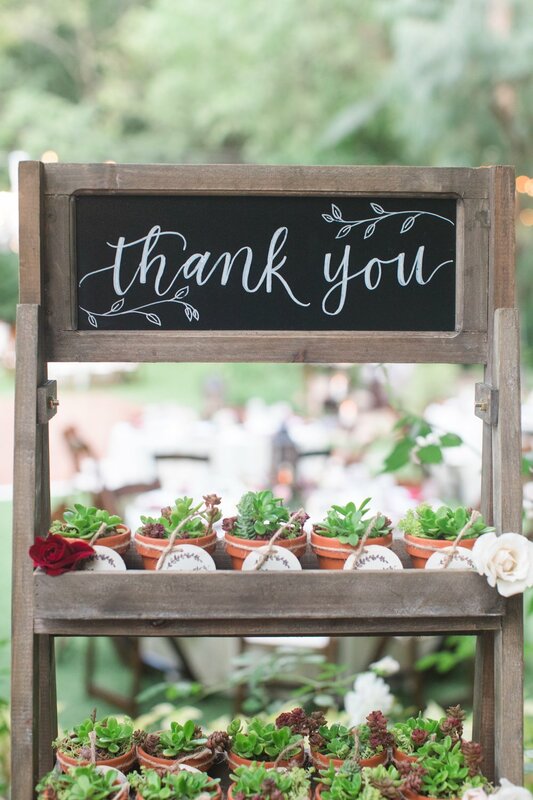 Lainey Nicole is our go to Calligrapher! 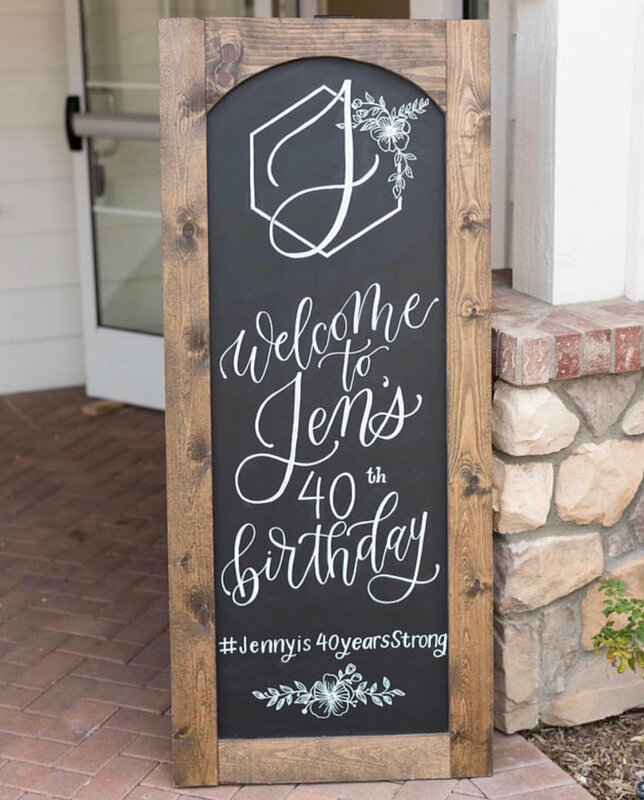 She has been working in the wedding industry for several years and does so much more than just calligraphy! 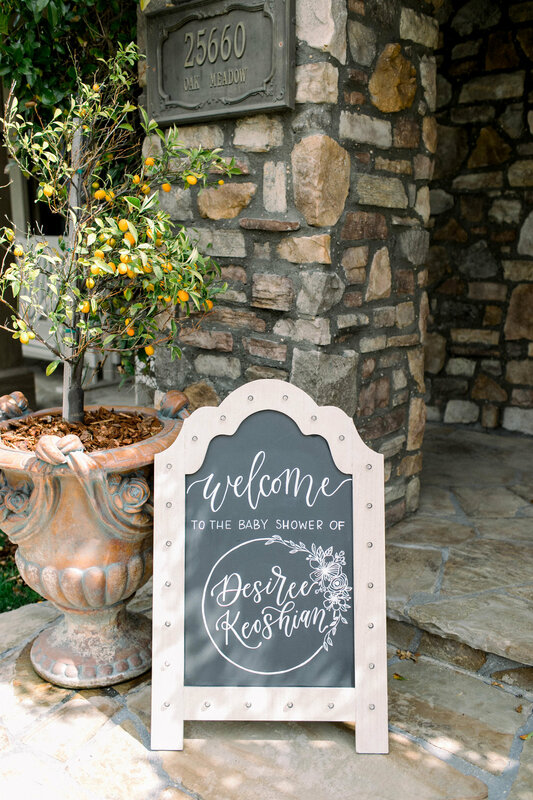 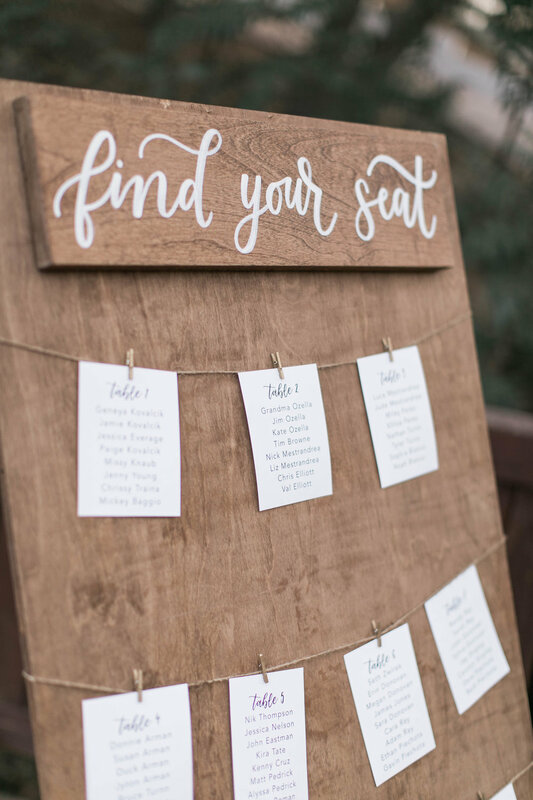 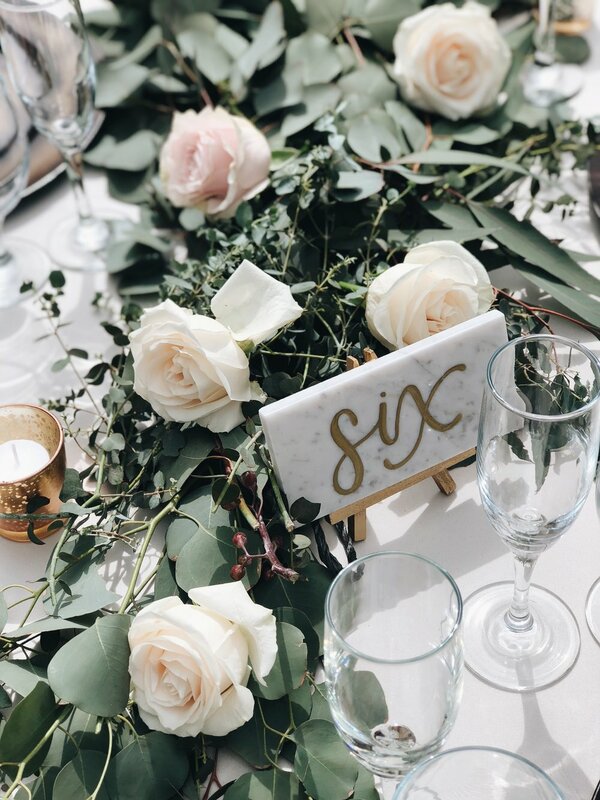 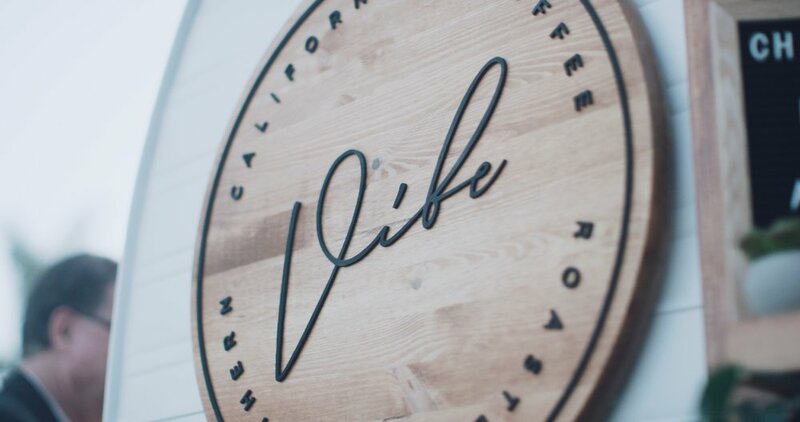 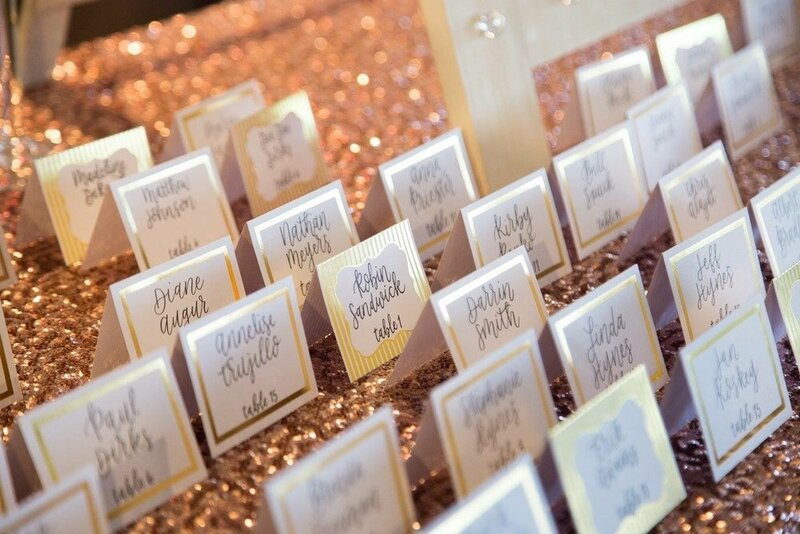 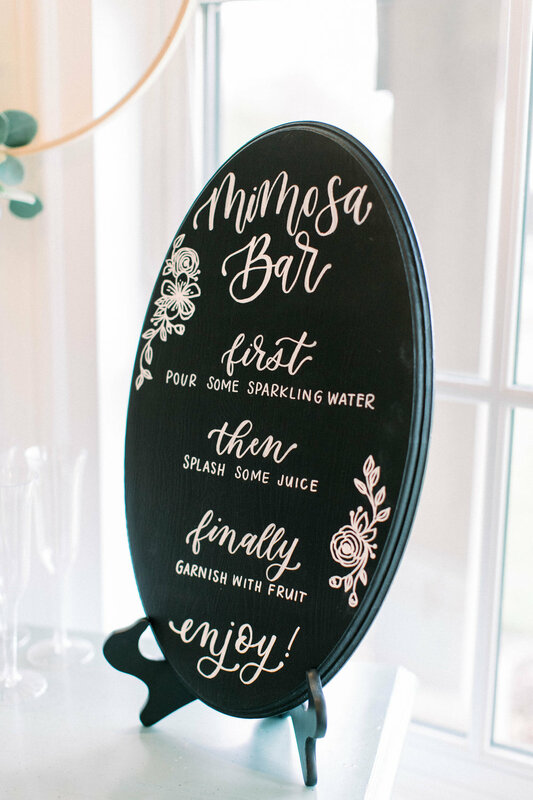 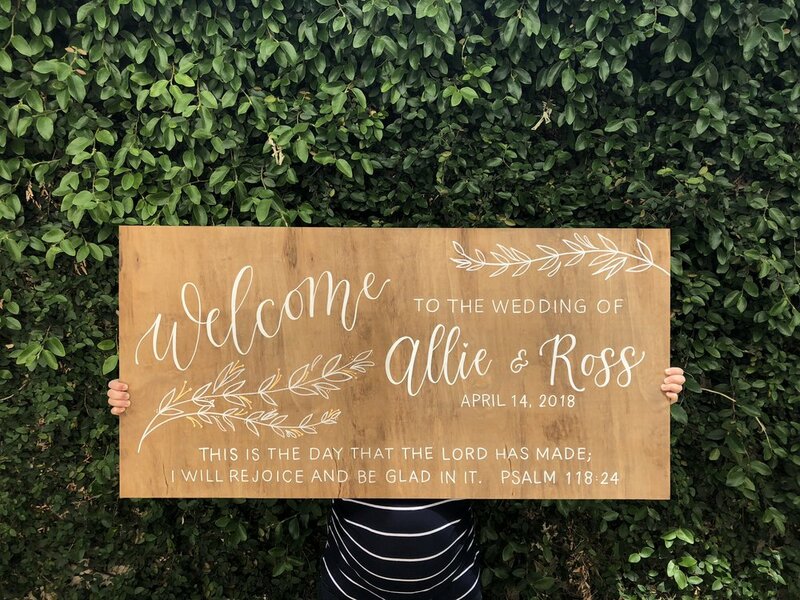 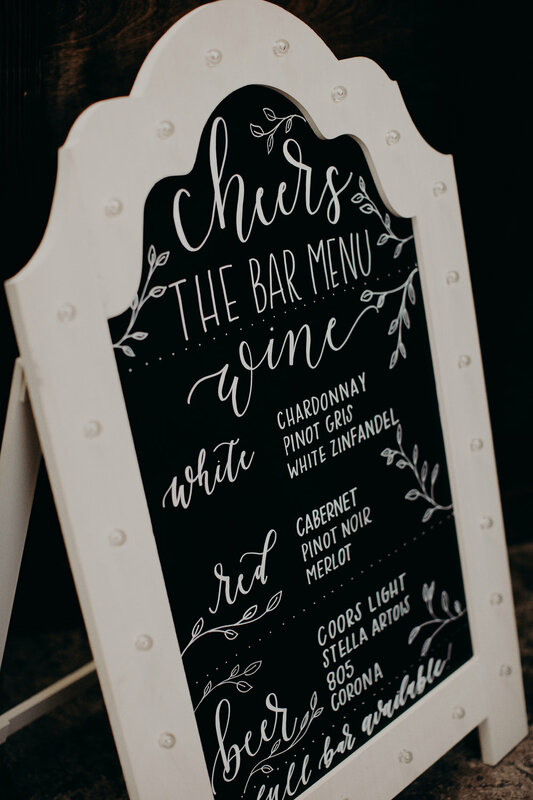 She has branched out to laser cutting, custom woodwork design, and she will even search to find you mirrors or glass frames to make your event vision come to life!